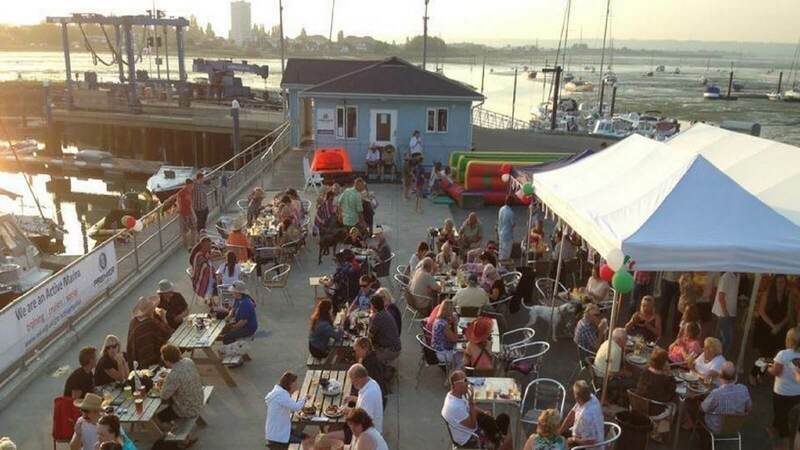 Situated on the water’s edge, The Marina Bar Restaurant is the perfect place for dining with a view in Eastney. Enjoy home-style British dishes while looking out onto the marina with its many yachts. No matter if it is for a casual lunch, a special evening meal or to pop in for a few drinks, they are the ideal setting, and on a sunny day the outdoor decking area is the perfect place to soak up some rays in Portsmouth, while taking in the sea views. 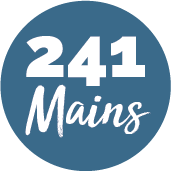 From homemade sandwiches and baguettes to a range of light bites as well as some larger mains, burgers and grills, the menu has something to suit all occasions, whether you’re looking for a hearty breakfast, a quick snack, or a proper British meal!